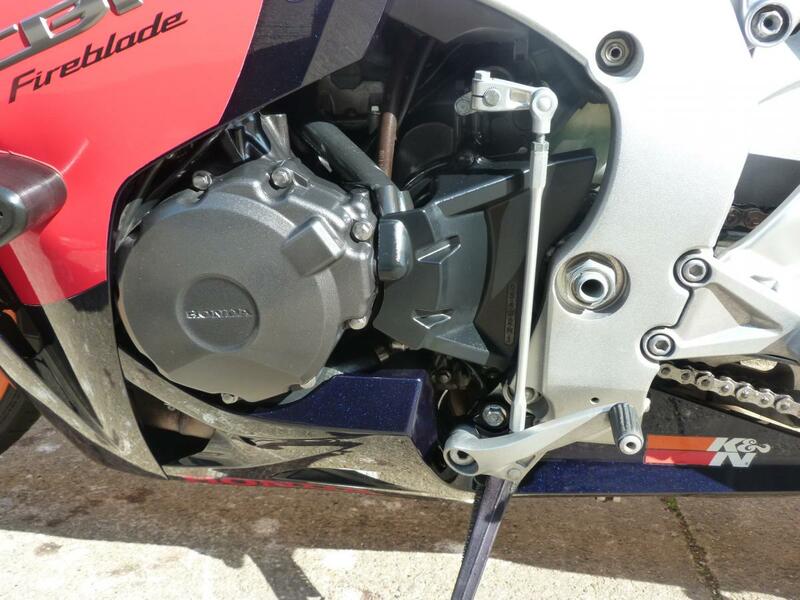 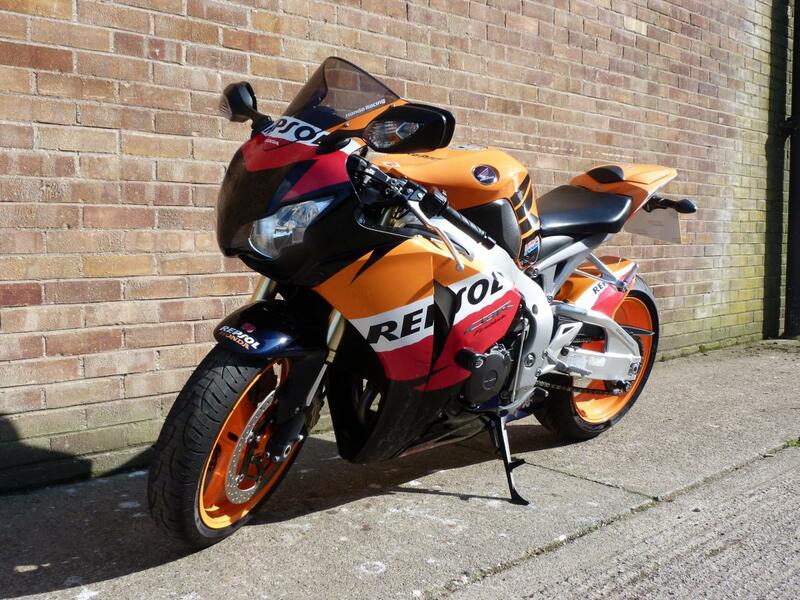 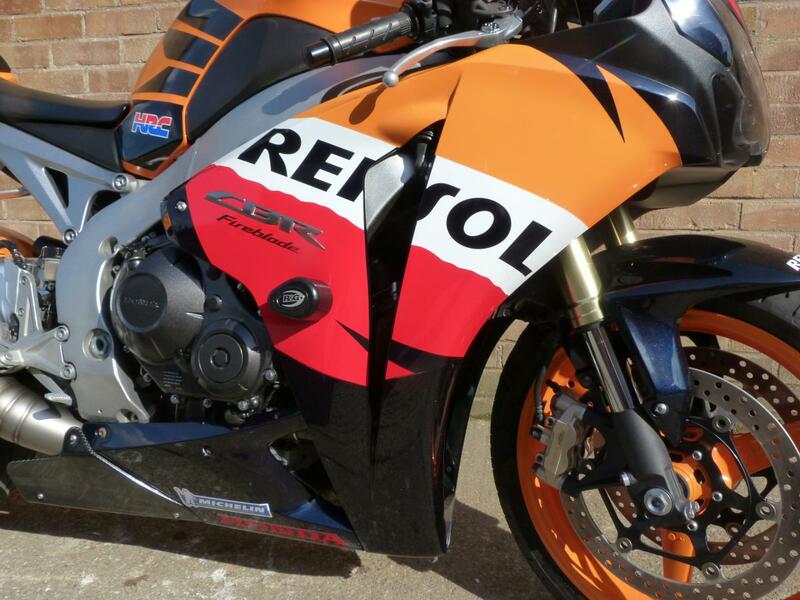 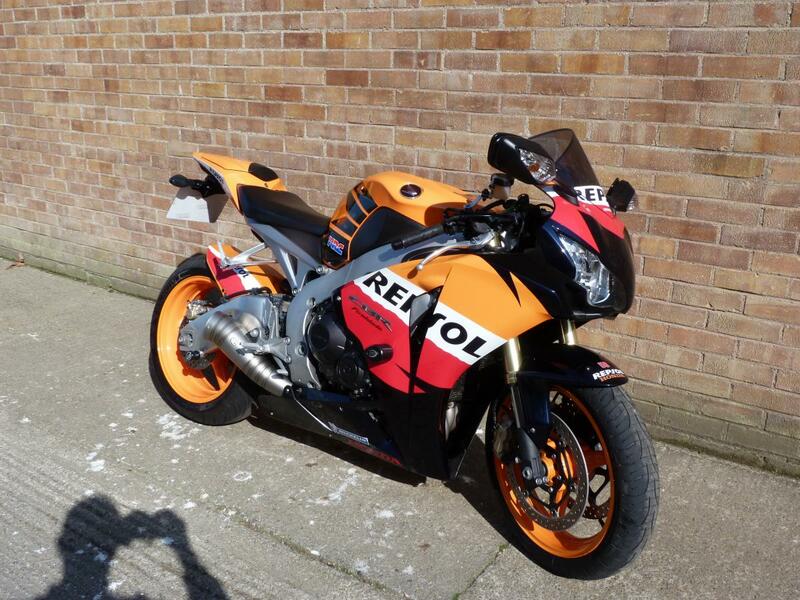 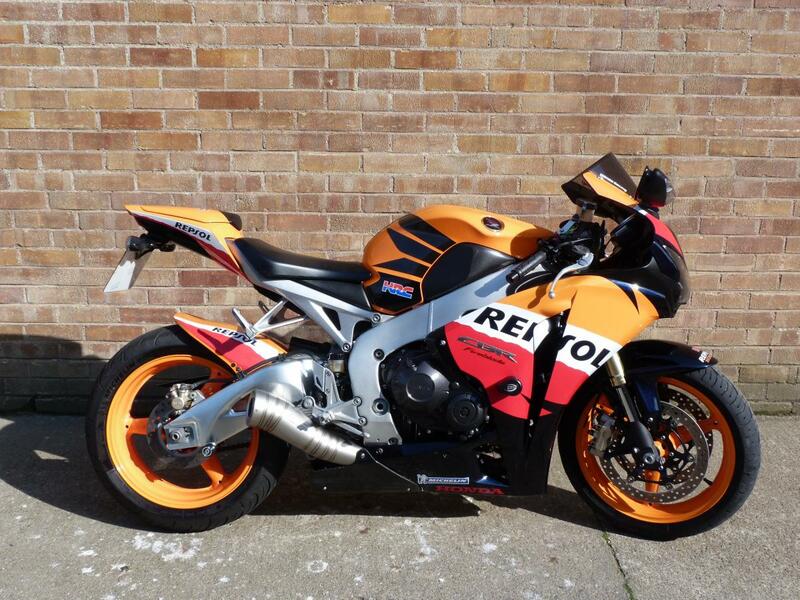 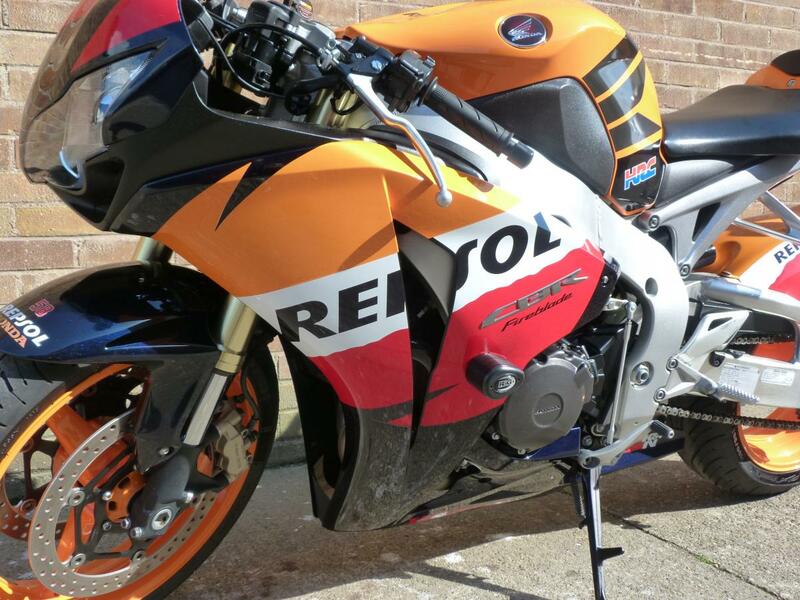 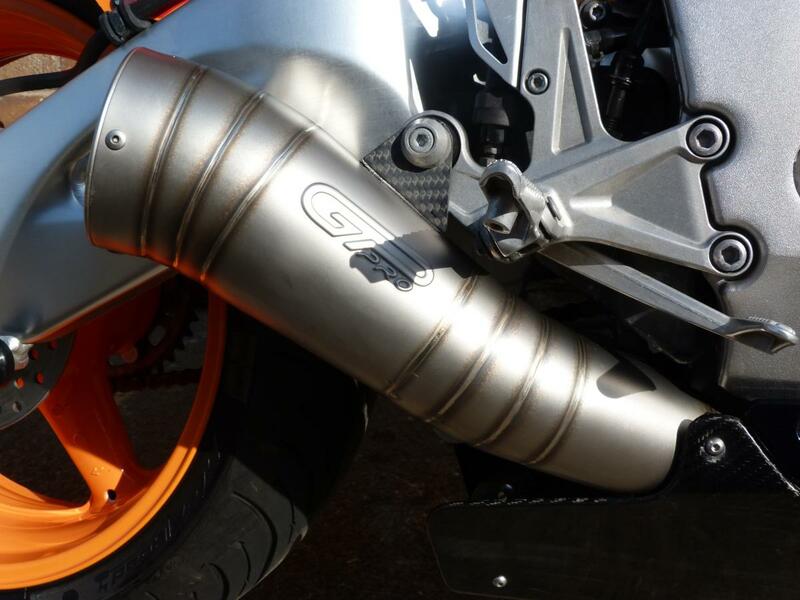 Here for sale is a 2009 09-plate Honda CBR1000RR Fireblade Repsol Edition with 11,809 miles on the clock. 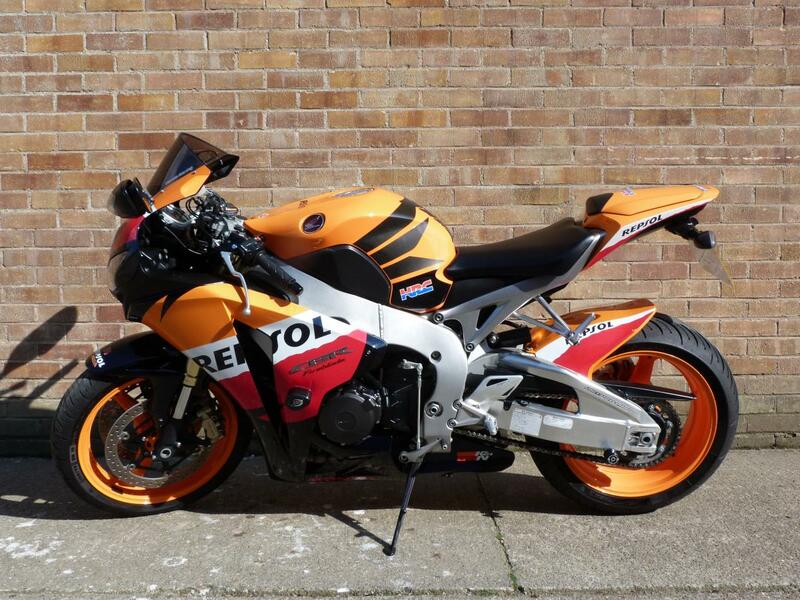 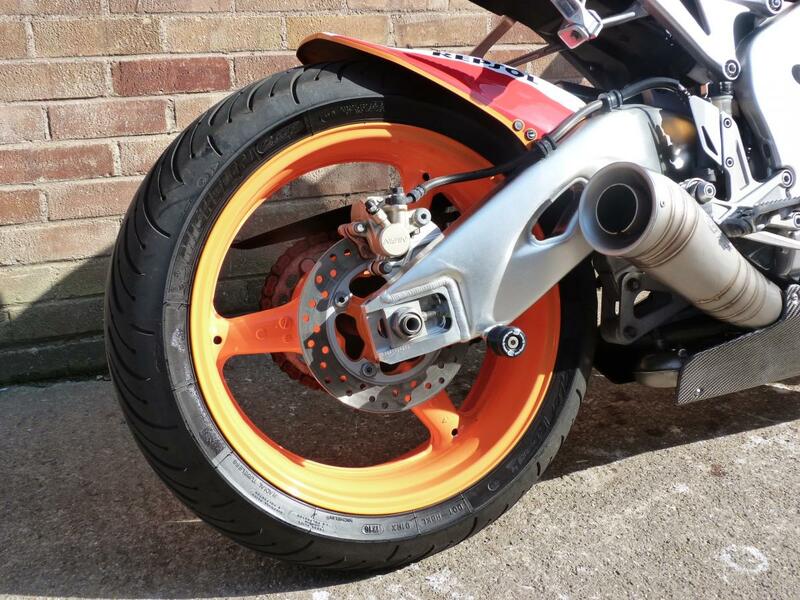 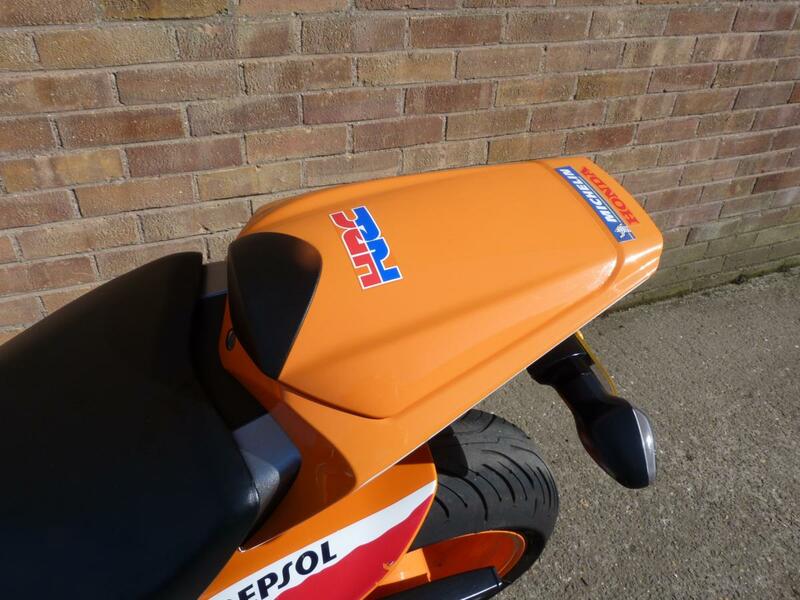 This Absolutely stunning condition Repsol Blade has been very well looked after and comes with loads of history, Original paperwork, spare keys and a Full clear Hpi Report. 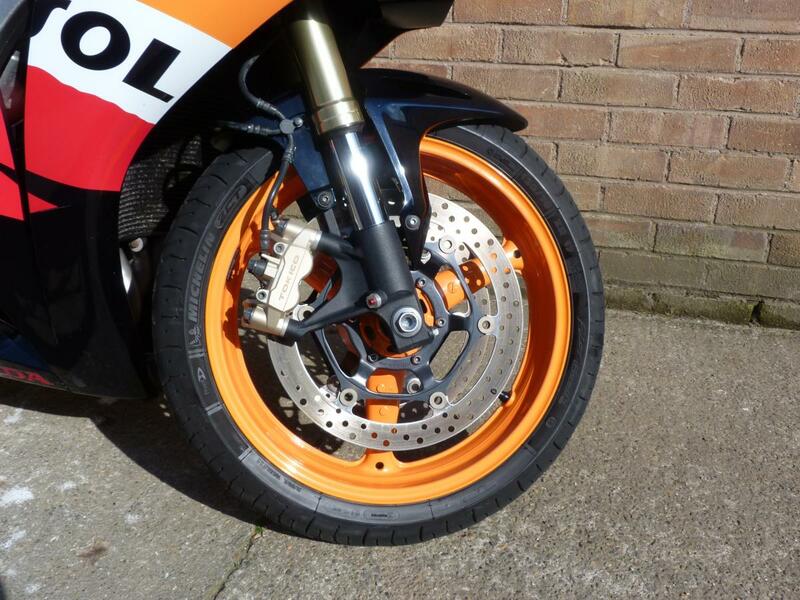 The bike is also fitted with some lovely extras! 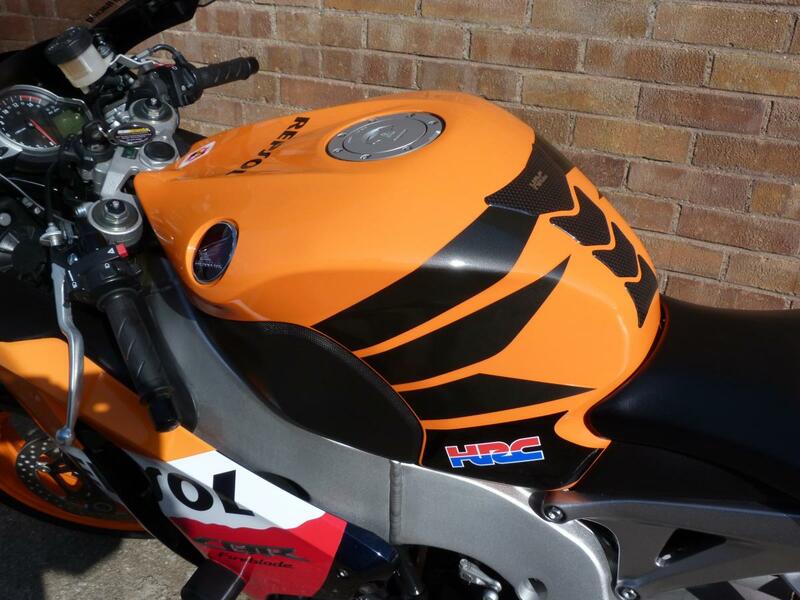 It has a GP pro exhaust, Genuine Honda seat hump, R&G tail tidy, colour coded rear hugger, crash bungs, Carbon fibre exhaust guard, dark double bubble screen, HRC tank protector and a digital gear indicator.